It's Our Turn for some Hero Content- "Rainmaker 2018"
Rainmaker /ˈreɪnmeɪkə/ – a person who generates income for a business or organization by brokering deals or attracting clients or funds. 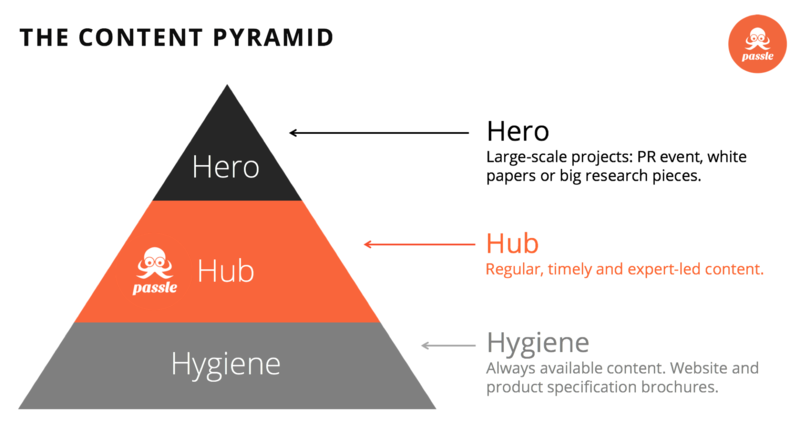 We talk a lot with our clients about the "Hero, Hub, Hygiene" Content pyramid. You can read more about it in this post by my colleague Tom Elgar. 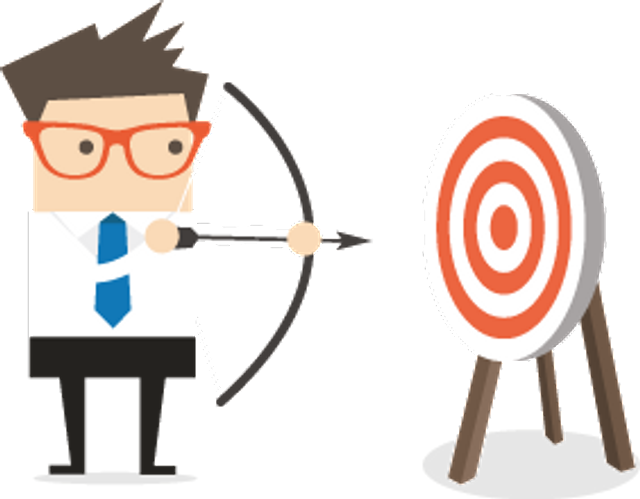 We built Passle to solve the problem that nearly every organisation has i.e. to get the expertise (Hub Content) out of the heads of the busy experts and then out in front of those key people you want to influence. But this week, it's the turn of Passle to do some "Hero" content. Hero content is at the top of the content pyramid: It's the big piece of research, the white paper, the quarterly magazine or the big event. It's great for brand building, it's excellent for nurturing key business relationships and with events, it's an opportunity to get your clients and potential future clients in a room together and hopefully talking about how great your firm is! 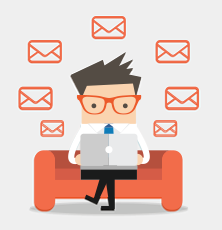 But it takes a lot of work and effort to do it well and can cost quite a chunk of the annual marketing budget. Typically, most firms are pretty good at Hero content because they have a team of people who make it happen or they hire an agency to do it for them and a large percentage of marketing budget goes towards it. This week, on Thursday 28th June, the team here at Passle are putting on our first large "Hero" event - "Rainmaker 2018." The effort has been well worth it with over 240 people signed up for what we hope will be the first of many annual Rainmaker events! Some people have an exceptional ability to influence others and drive phenomenal business outcomes for their organisations. Rainmaker 2018 will analyse the methods used by these individuals and look at the environments where thrive.